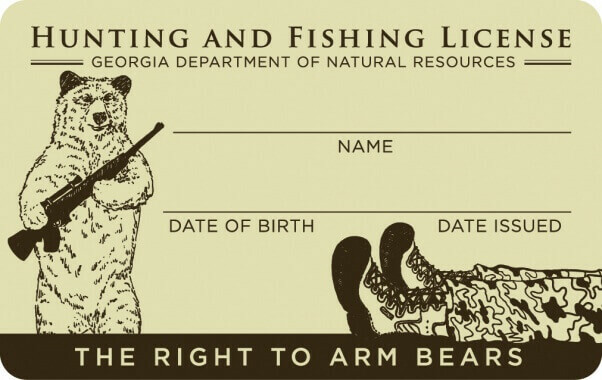 The HUNTING LICENSE will not work! The Mueller / Russia witch hunt died a death. They just don’t even care when they’re caught lying. (Why? Because MEN HAVE BEEN TAUGHT ... that it is both Racist & Sexist to take on Black Females. No one has ever done what Candace Owens did today. There is no one like her. Masterful.